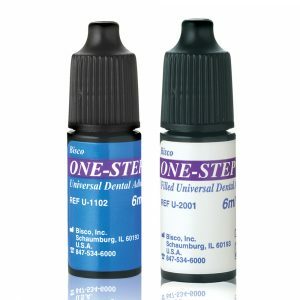 Optident introduced Bisco products to the UK market over 20 years ago. 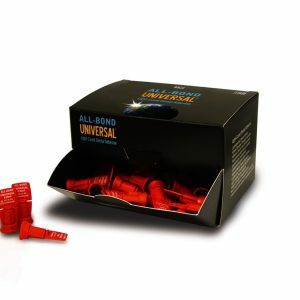 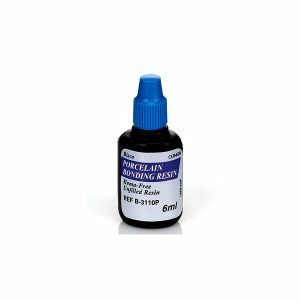 They are the leaders in resin technology and together with Dr John Kanca III, who invented the first wet bonding system, are changing the way modern restorative dentistry is practiced. Today, BISCO are proud to be a global leader in aesthetic dentistry, manufacturing innovative restorative materials to dental professionals worldwide. 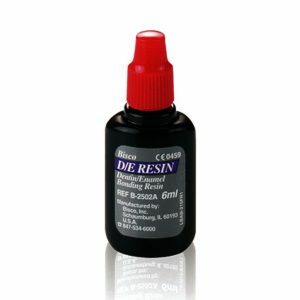 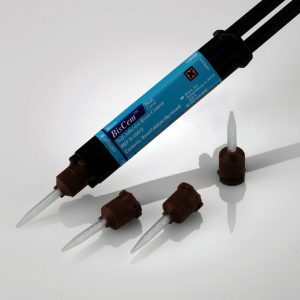 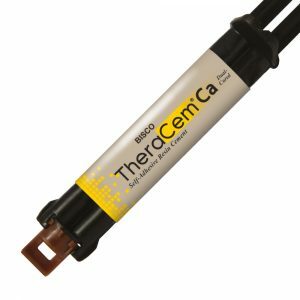 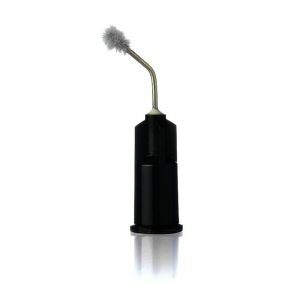 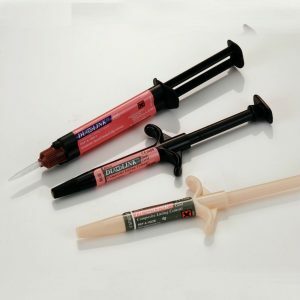 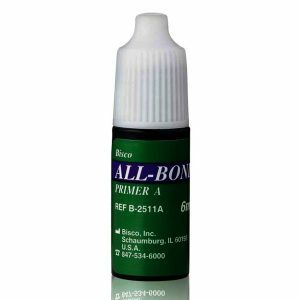 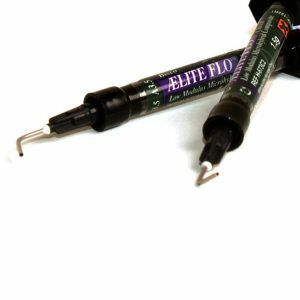 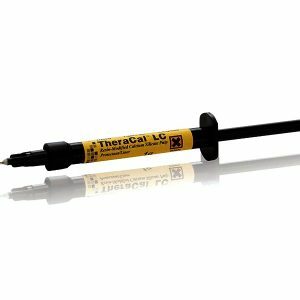 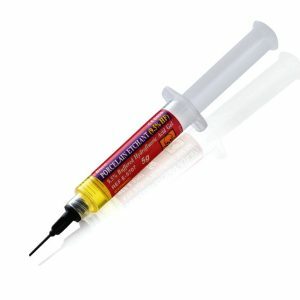 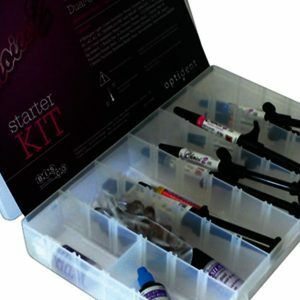 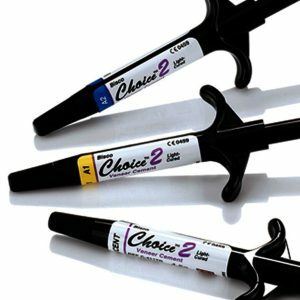 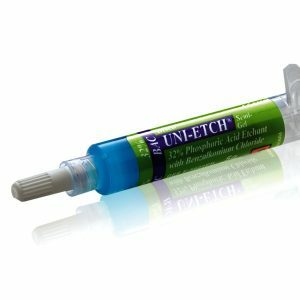 As one of the most respected names in resin restorative dentistry, BISCO have a wide product range including: cements, liners, composites, etchants, primers, adhesives, liquid polish and core materials. 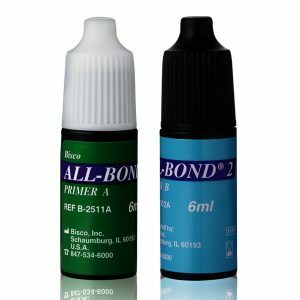 Built on solid research and science, the BISCO product line solves dental problems through high-quality, innovative products you can truly rely on.